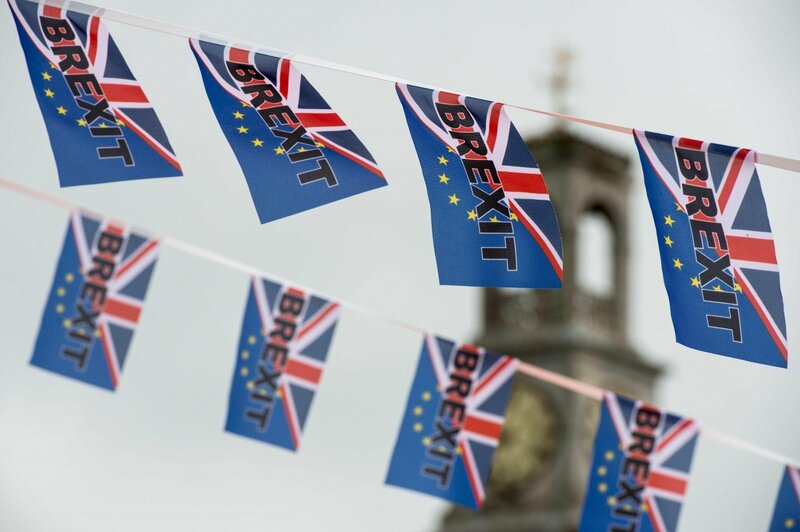 If British voters opted for the Brexit option in Thursday's referendum on the UK's membership in the EU, other member-states would feel the hit to their economies. Ireland would suffer the biggest hit to its GDP, according to estimates, while Estonia would also be in the top three most affected countries. Meanwhile due to limited trade with Britain, the impact of Brexit on the Lithuanian economy would be limited and close to that on economies like the Honduras, Singapore, Italy, Denmark of Finland. 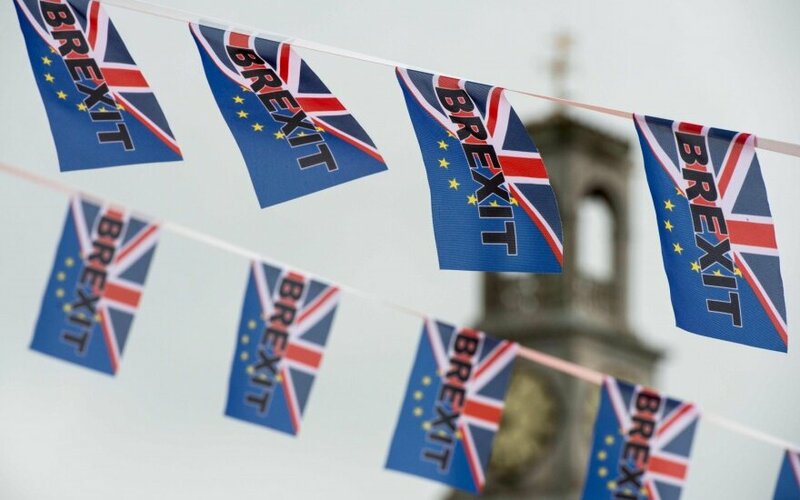 In the case of Brexit, Lithuania's real GDP next year would be 0.09 point, or €44 million, below compared to the alternative scenario, according to Euromonitor International. Brexit would shave 0.27 points off Ireland's GDP, or €735 million; Estonia's GPD would be hit 0.15 point, or €35 million. Economist Raimondas Kuodis says that Lithuanian exporters to the UK would not be dramatically hit next year, if British voters voted to leave the EU. "The situation would not be tragic, there will be negotiations over the UK's status. I don't think politicians will find it useful to punish the Brits with a special trade status that would limit foreign trade. There are more worries about changes in migration policies, the effects on Lithuanian students and workers in the UK, their prospects of remaining there," Kuodis tells Verslo Žinios.